This week’s pick is Mikomi Art and Accessories which specializes in anime stickers, prints and pins. I found out about her shop at the end of Spring when I was watching a lot of the new revised Sailor Moon animation and decided to check out Etsy to see what they had in terms of fan art. 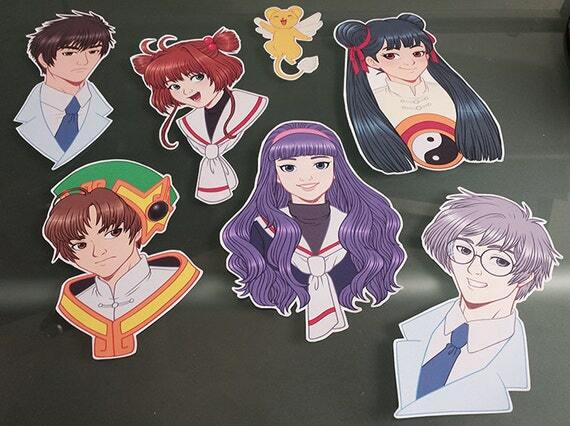 When I was looking I fell in love with these Sailor Moon stickers and thought they were some of best interpretations on there of Naoko Takeuchi‘s original work. So I couldn’t resist picking up each set she had and let’s just say I am beyond delighted with them. Not only did they arrived quickly and in great packaging but they are very good quality and the colors just pop. The price for them was also reasonable and she carries them a variety of different sizes as which I liked. 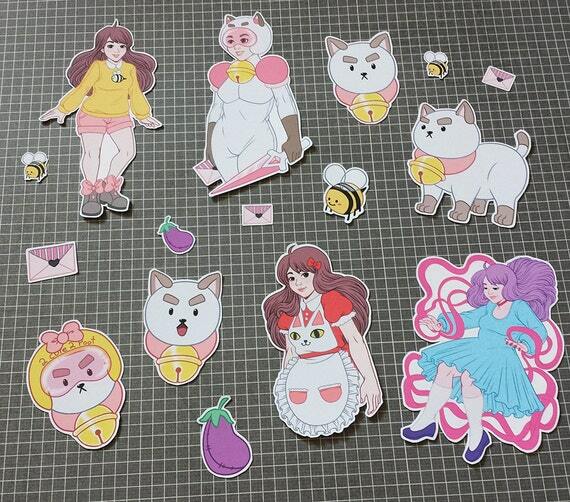 You check out her store here and below is a closer look at all the sticker designs.